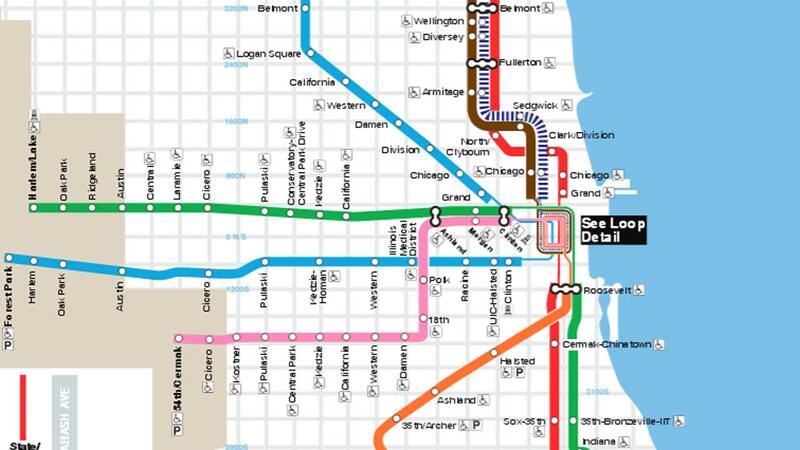 CHICAGO (WLS) -- Services was temporarily suspended Saturday afternoon on the CTA Red Line after a person was struck on the South Side. Trains were temporarily stopped in both directions and shuttle service was provided for passengers between Sox/35th Street and 63rd Street. Train service was restored but residual delays were expected into the afternoon.